Ready to take control of how your provider payments are managed? Do you desire to have a single payment platform for all claims regardless of payment type? Is your settlement and reconciliation process laborsome and costly to your office? Do you wish you could offer your physicians a choice in how their payments were received? Do you feel that is you had an advisor who valued your relationship and worked to make your payments happen faster and smoother would be a value to your office? If the answers are yes, then QRails has a solution for you! 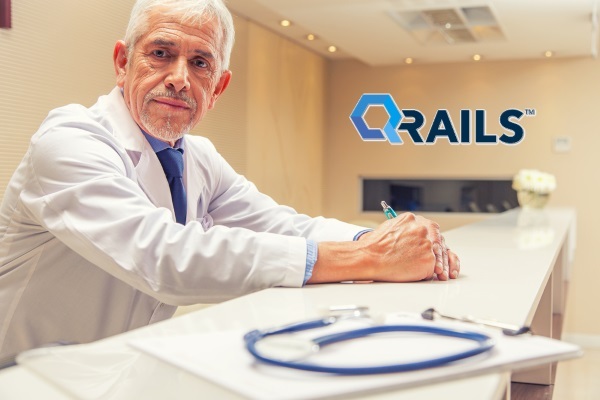 QRails can offer Compliant Solution that allows for virtual accounts to create a single process and flow for clients across all payment types. Because Qrail is both the Program Manager and the Issuer we can be a True Partner in your payments process. Let us show you the QRails difference today.